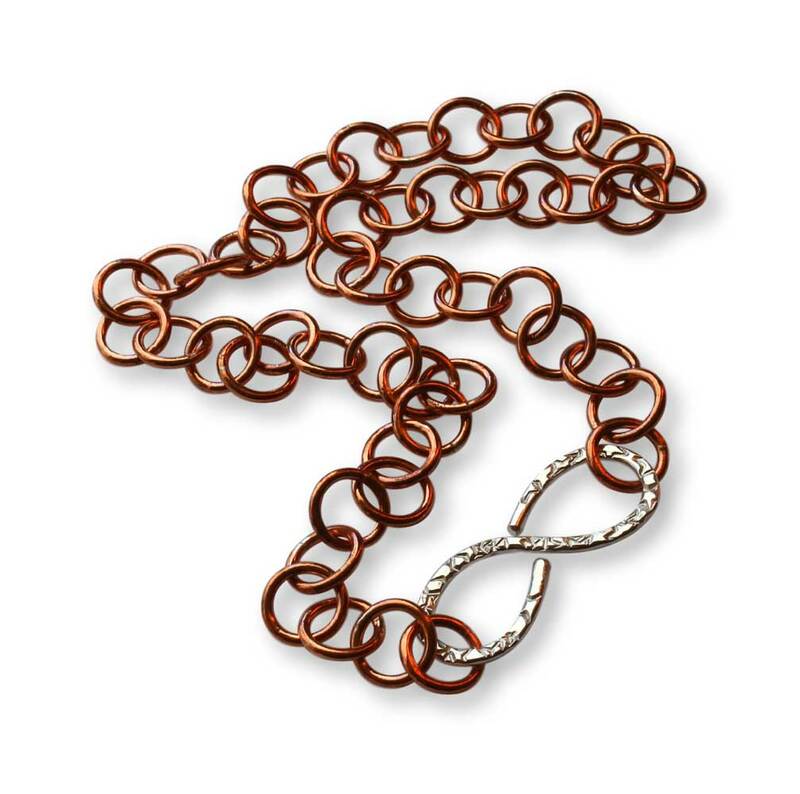 This Copper Argentium® Silver Link Necklace will add a bit of pizazz to your favourite t-shirt and jeans! Hand-forged from solid 14 gauge copper wire. 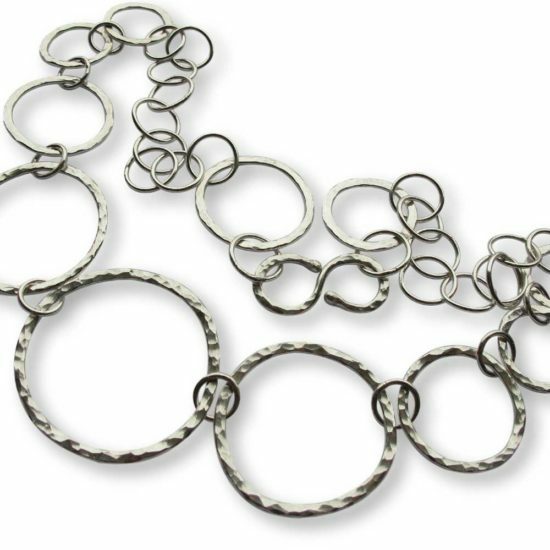 Each link was formed by hand with only a wooden mandrel. 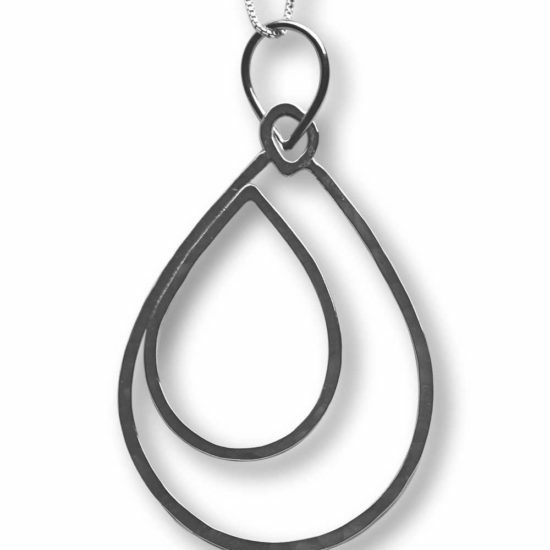 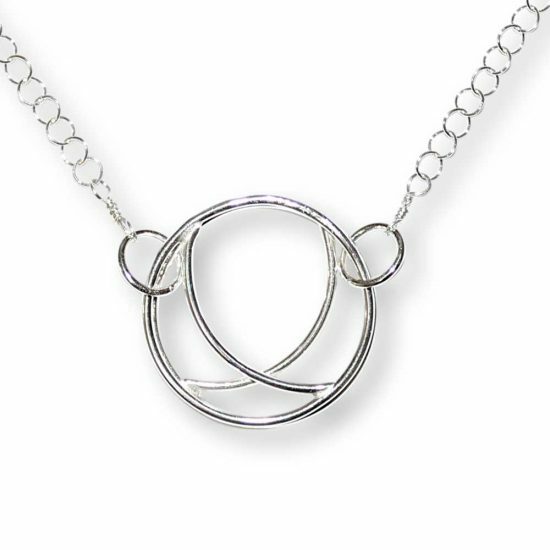 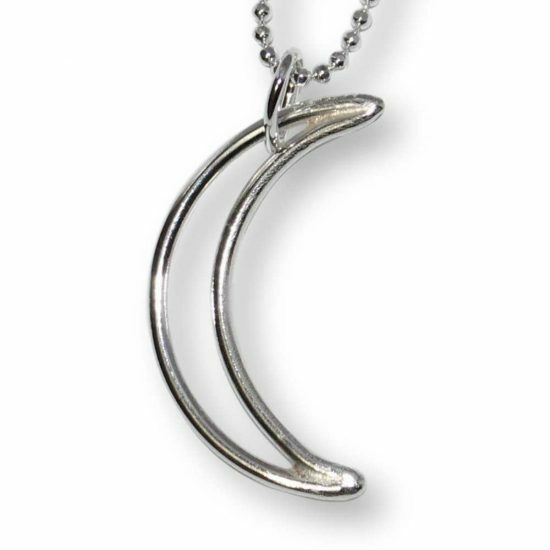 The Argentium® Silver clasp can be worn at or near the front of the neck as a focal. 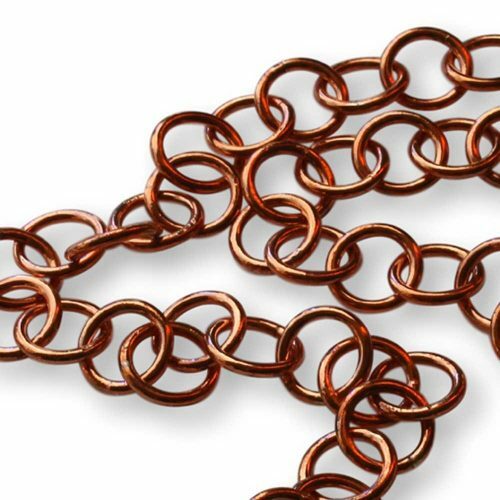 The copper is not sealed and as pictured, has developed a natural rich multi-tonal patina. 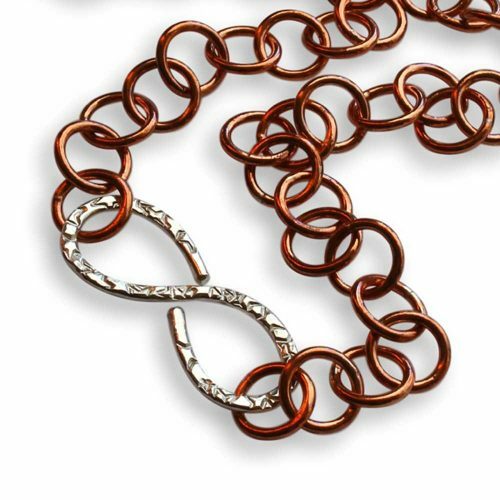 The piece will continue to oxidize over time, which should not be considered a defect but one of the beauties of copper jewellery.